Installation of Pastor Lauren E Heywood — God's work. Our hands. 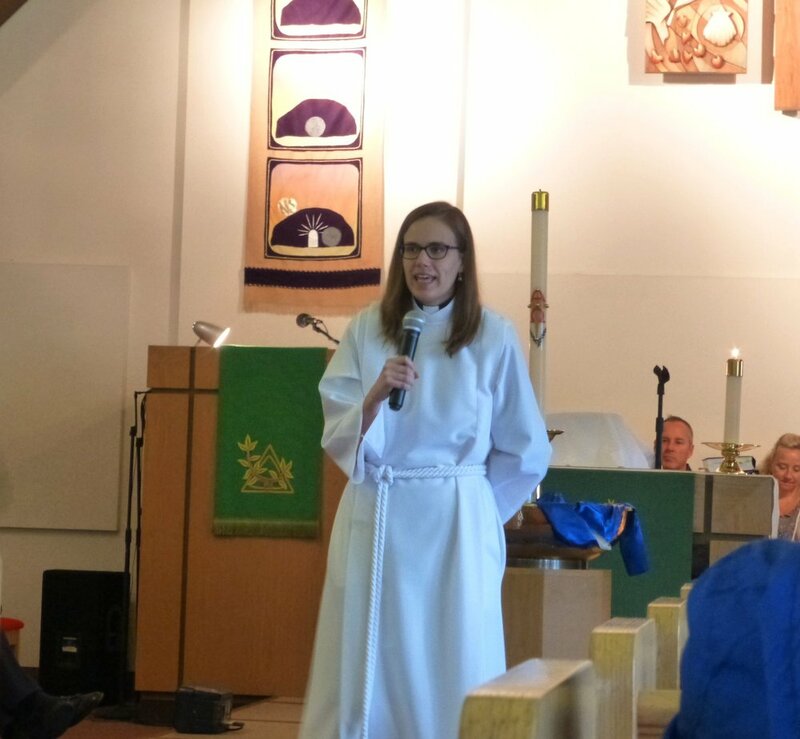 Join us for a joyous occasion when Pastor Lauren E Heywood is installed at St. David’s Lutheran Church. Her installation as our Pastor is a blessing and marks her time worshipping, serving, and teaching with us.